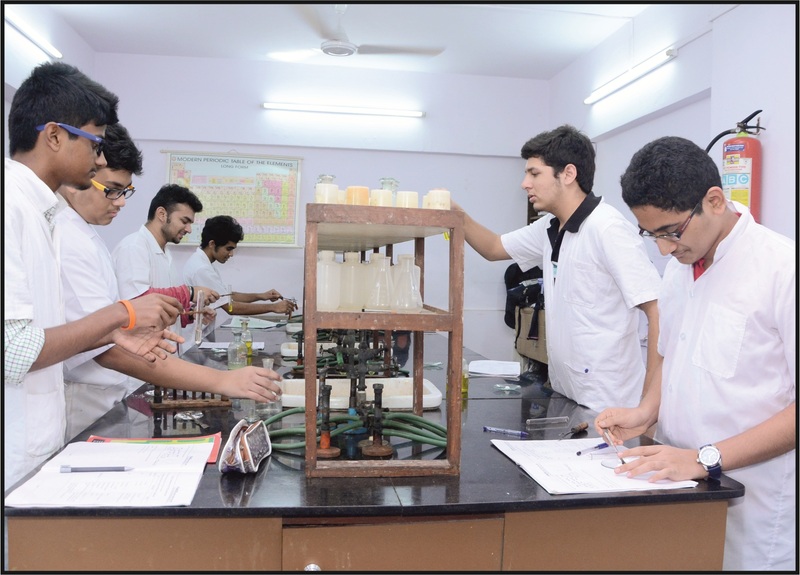 PACE IIT & Medical, one of the best coaching institutes for medical preparation provides quality education and churns out the best results in Medical entrance examinations. We have set benchmarks every year, in different Medical entrance examinations such as NEET, AIIMS and JIPMER etc. Our student-centric approach and feedback-driven mechanism has brought many laurels to the Medical entrance exam domain. Each year, we produce a large number of toppers and boost the confidence of the students by providing high quality education. The preparation programs for medical entrance examination start from class 10th. However, there are courses starting from class 7th laying the strong foundation for competitive examinations. Toppers across pan-India choose PACE IIT & Medical as their partner to ace medical entrance examinations. Our faculty is our best strength and our students’ dreams are our dreams fuelling us to work harder every day and producing the best to-be-doctors to our nation. Our programs address the requirements of multiple Medical competitive exams and does not clash with school/ board exam preparation, rather it compliments it. For this reason, most PACE-IIT & Medical students who perform well in the competitive entrance exams also perform well in the XII board exams. At PACE IIT & Medical, we offer various courses such as Zenith Program and Premier Program, Support Program, Repeaters’ Program, Distance Learning Program, Revision Course and All India Test Series for the students of class 10th, 11th, and 12th. To find a suitable course, use the course finder tab provided below.